When you choose to leave a gift to Lifeline Adelaide in your Will – a bequest – you are helping to shape the future of your community and to support those within it. After taking care of your family members, friends and loved ones, you may consider leaving a gift in your Will to support our critical work. In this way, we can support your wish to continue to make a difference to those in crisis in your community into the future. 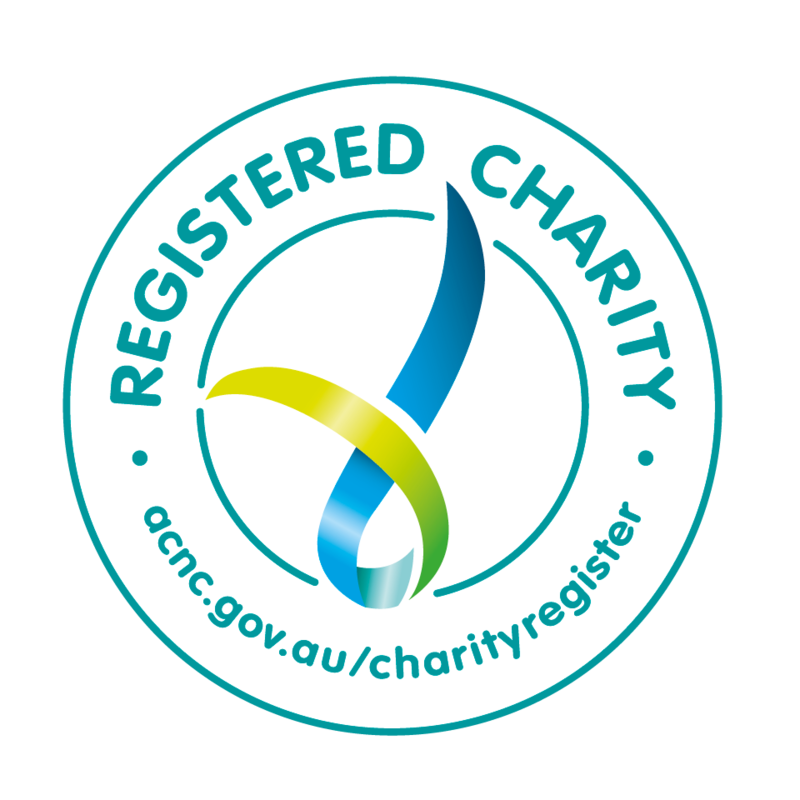 I give and bequeath [a specific amount of my estate] OR [a percentage of my estate] OR [the rest and residue of my estate] OR [a percentage of the residue of my estate] to Lifeline Adelaide (a service of Uniting Communities Inc trading as Uniting Communities [ABN 33 174 490 373]) at 10 Pitt Street, Adelaide for its general purposes, and declare that the receipt of an executive officer at the time shall be sufficient discharge of my executor’s duty. *We advise that you consult your Solicitor or Trustee Company to ensure that your wishes are clearly and legally stated. Please contact us on 08 8202 5110 if you would like more information about the difference you can make with a bequest, or complete your details below and we will be in touch shortly.